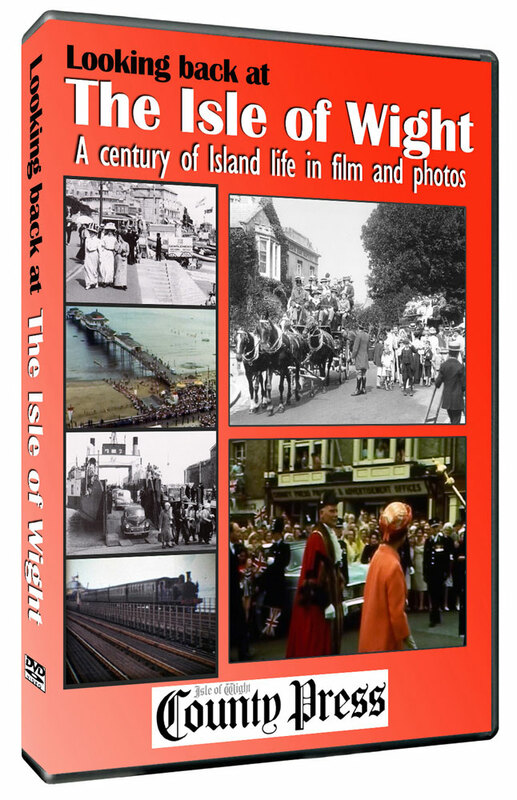 This superb DVD takes a fascinating look back at the Isle of Wight from the mid 19th to the mid 20th century – probably the most dramatic period of change in the Island’s history. It looks at the Island’s development as a favourite holiday destination; the growth of its celebrated steam railways; explores the origins of some of its best known traditions and recalls some memorable events in the Island’s recent past. 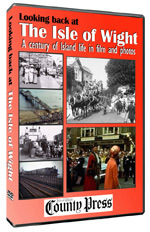 The commentary for the DVD is based on extracts from the archives of the County Press, which provide eye-witness accounts of the events as they happened and an intimate insight into life on the Island in times gone by.